Reduce your refrigeration energy costs by 20%-35%. VIDEO: Who is Viking Cold? 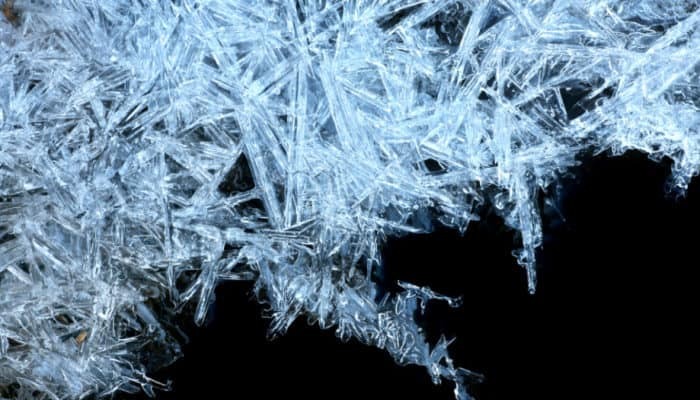 Viking Cold Solutions™ is a thermal energy management company focused on making the world’s cold storage systems more efficient, flexible, and sustainable. Our Thermal Energy Storage (TES) Systems have been installed inside cold storage facilities and supermarkets around the world, each with its own unique application. Adding TES provides efficiency and flexibility for improved demand management, temperature stability, cost savings, and sustainability. 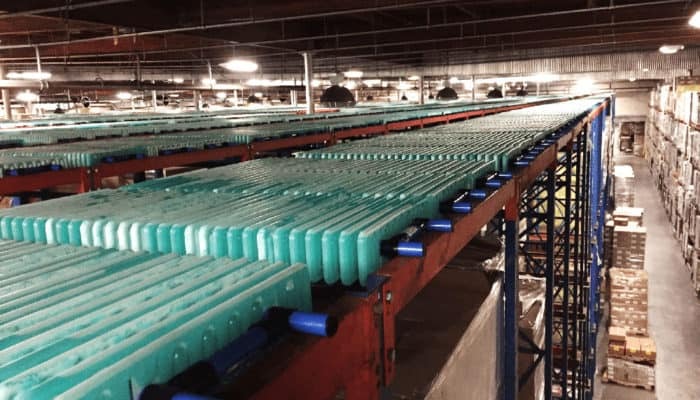 Viking Cold Solutions, Inc. conducted a Measurement and Verification (M&V) study of its thermal energy storage (TES) technology installed in Dreisbach Enterprises' 93,000 square foot low-temperature cold storage warehouse in Richmond, CA. The objectives of the M&V study were to determine the effectiveness of TES on energy efficiency and temperature stability with an ammonia-based refrigeration system. 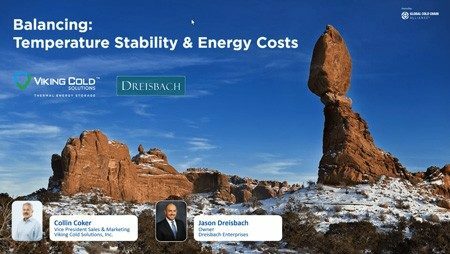 The utility rate plan for this facility includes increased pricing for kWh consumption and peak kW demand during a 13-hour peak period (8:30 am to 9:30 pm) Monday through Friday that accounts for nearly 50% of the annual energy costs at the Dreisbach facility. Viking Cold Solutions, Inc. and Dreisbach Enterprises were selected to be first presenters in a brand new webinar series hosted by the Global Cold Chain Alliance (GCCA) and brought to you by Tippman Innovation. Collin Coker of Viking Cold and Jason Dreisbach of Dreisbach Enterprises share how Thermal Energy Storage has helped Dreisbach's California facility re-balance the scale between temperature stability and energy charges for low-temperature cold storage facilities. They talk through data-backed information on how thermal energy storage serves as a much-needed heat sink to balance energy and protect customers' products. Jason further describes why his company chose to embrace this thermal energy solution, describes their experience with installation, and how the technology transformed their operation. View the webinar playback here. Cold storage operators are tasked with keeping frozen food at the appropriate temperatures as it travels from farm to fork. Different foods and even different elements within the food require different temperatures to remain frozen. The key to maintaining food quality and shelf life is temperature stability, and Thermal Energy Storage (TES) provides more stable temperatures on the way food's final destination.